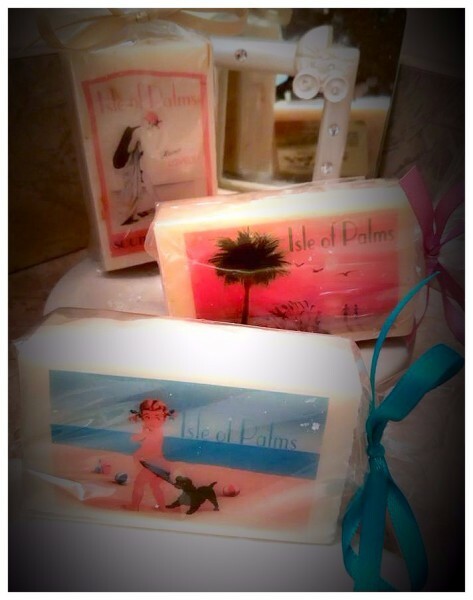 For your consideration, six pages of delightful, vintage designer soaps we know your customers will love! In additon to seaside and coastal vintage magazine covers, our collection also includes Classic Hollywood movie posters, popular rock music posters and more. In fact, most any of the regional images in our sandollar, magnet & notecard catalog can also be used on our 4 oz organic soap bars. 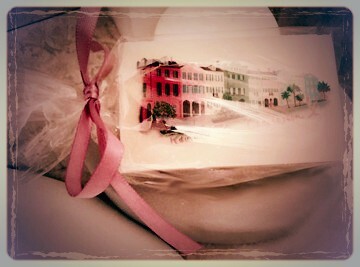 The soaps are long lasting and make wonderful powder room accents too! And the images? They are the last to go on these long lasting, unique soaps.